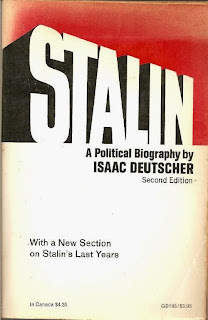 One Eternal Day: "Being in tune with the right crowd"
...[I]f a youthful infatuation with Communism is easily explained, how to explain the fact that 30 and 40 years after the Bolshevik Revolution, after so many brutal setbacks and disappointments—preeminently the murderous rise and consolidation of Stalinist rule—Deutscher-style optimism should have continued to paralyze the critical judgment of so many? And more fascinating yet: how to explain that, even today, despite everything that another half-century of scholarship has disclosed, Deutscher and his friend and alter ego E.H. Carr still have their defenders? 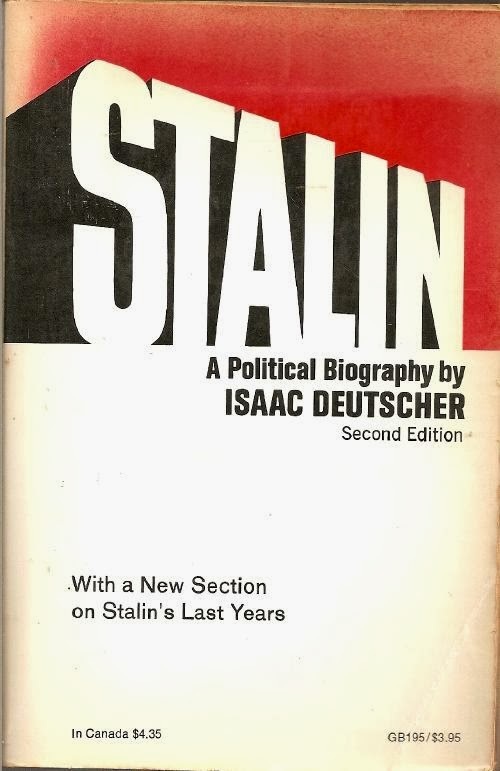 Deutscher, after all, only misinterpreted Stalin; Carr managed to get both Stalin and Hitler wrong—no mean achievement—and yet he is still regarded as a towering figure in the so-called realist school of international affairs. False optimism, then, can explain the Deutscher-Carr syndrome only in part, and their enduring reputation in some circles not at all. Similarly unhelpful are explanations that appeal to the perfectly natural reluctance of authors to admit mistakes—another hardwired tendency. In the end, the most crucial factor may be just this: being in tune with the right crowd. As the leftist French journalist Jean Daniel once put it: better to be wrong with Jean-Paul Sartre than right with Raymond Aron. Sartre might have been consistently wrong in his political judgment and his intellectual opponent Aron almost always right. But Sartre, like Deutscher, was pro-Soviet during the cold war while Aron, like Isaiah Berlin, was pro-American (and also, like Berlin, pro-Israel). And that settled the matter. Mosaic Magazine » Better to be Wrong than Right?